Laboral Cinemateca announced its first funding opportunity for Asturian film projects in a new bid to support the development and strengthening of the audio-visual industry in the region. The aim of the initiative is to boost the production of short and full-length non-fiction films by supporting ideas with a unique creative value. 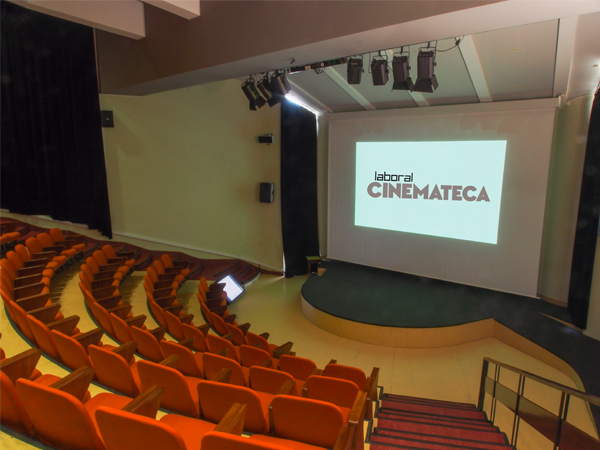 The objectives of this new line of action by Laboral Cinemateca include boosting the creation of film work in the region and employment within the sector, since the assessment of the projects that apply for funding, will consider the participation of the local community in the technical team and cast for short and full-length films.